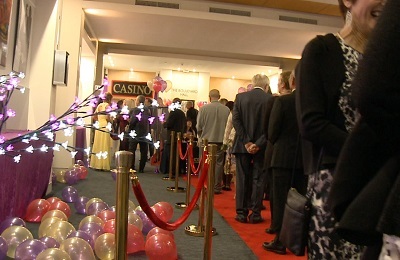 Whilst the bright lights and glittering casinos of Vegas are half a world away, the fun of gambling isn't. 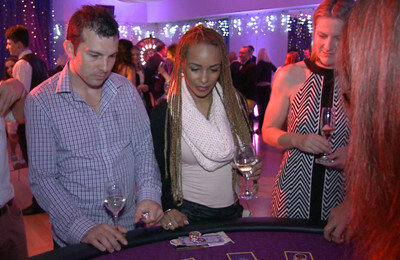 A fun casino party can be as exciting as being in a real casino. 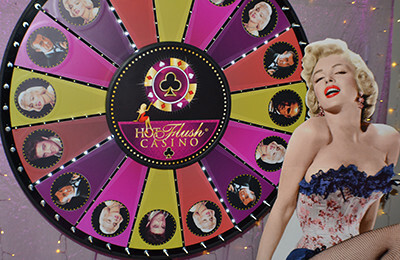 Hot Flush Casino is all about delivering the glamour and excitement for which Las Vegas is famous. 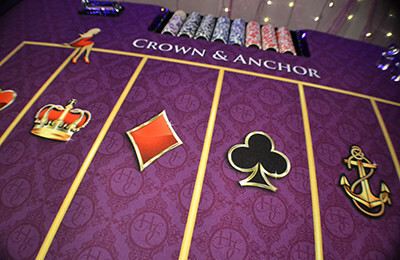 The only difference is that the fun is guaranteed... no guest leaves a loser... guaranteed! 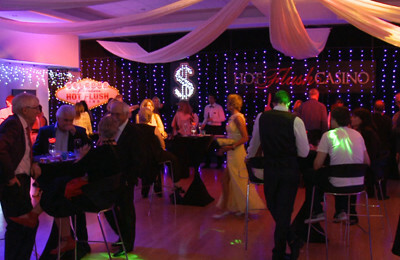 With stylish casino tables and spectacular props, Hot Flush Casino adds a different dimension to a party. 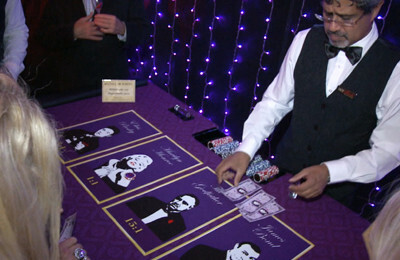 The fun and exhilaration of a real casino is recreated in your home or chosen venue. 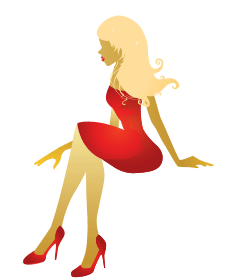 Unshackled from the pressure of "entertaining everyone", as the host, you can delight in the fact that your guests are having fun. 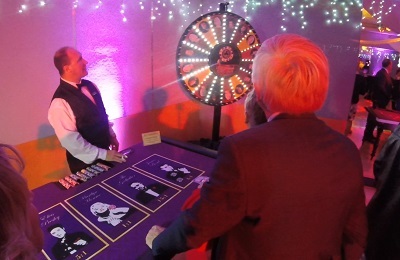 Whether you choose to theme your event in the style of Vegas, Casino Royale, James Bond, Great Gatsby or as a Casino Night, your job will be a memorable one. 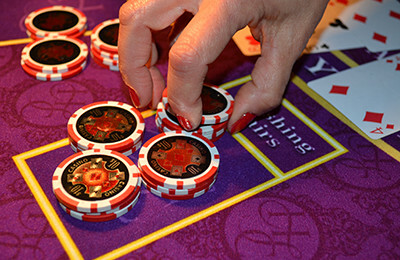 "Betting" on games such as Blackjack, Roulette, Texas Hold'em Poker and our Spinning Wheel Games, guests mingle and interact in a relaxed, fun atmosphere. 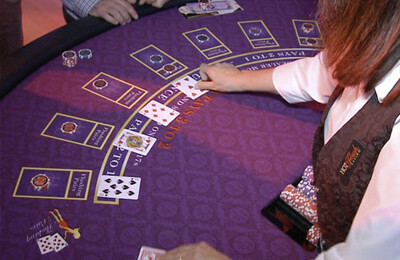 Our engaging croupiers entertain players with their friendly interaction and professional skills. 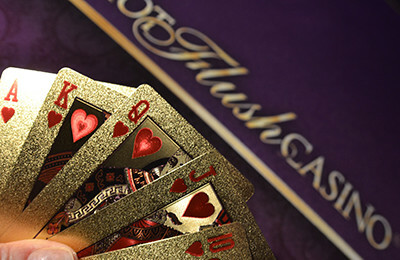 Hot Flush Casino parties are not about gambling per se. 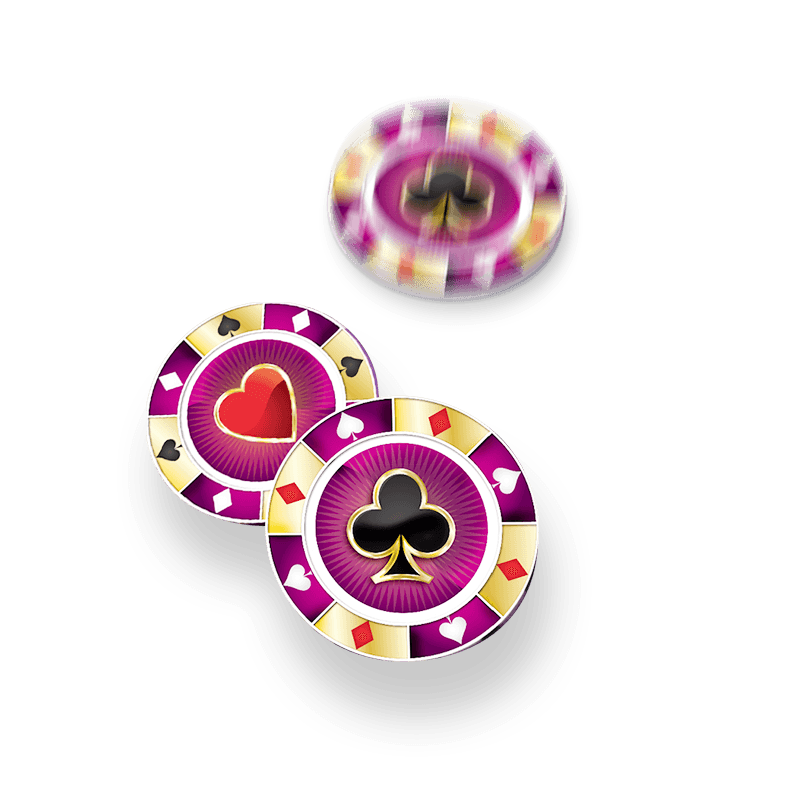 They are about the fun, thrill and enjoyment of playing real casino games without the risk of losing real money. 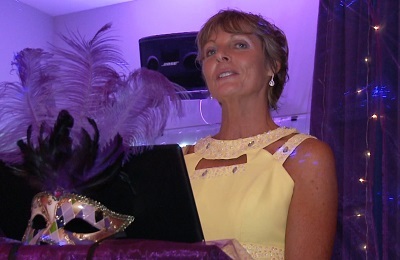 Awarding prizes as part of the event, adds excitement and authenticity. 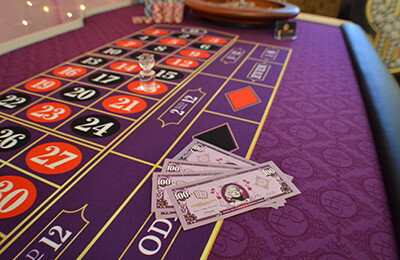 It's totally legal by virtue of the fact that the games are played with "fun" money. 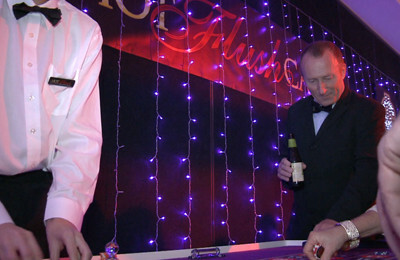 Whether it's a lavish corporate function; charity fundraising event; work Xmas party; New Years Eve celebration; business launch; theme party; wedding; anniversary; hens night; bucks party; graduation or a home birthday party celebration… Hot Flush Casino is dedicated to delivering sophisticated fun to all social events. 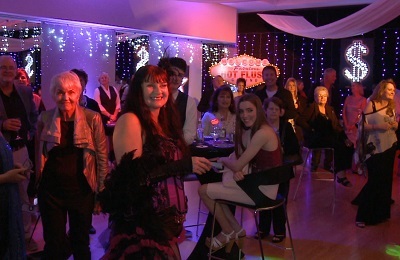 So, if you are stuck for party ideas and want something a little different, don't agonise any longer… let the Hot Flush team deliver a change of life to your next social event.